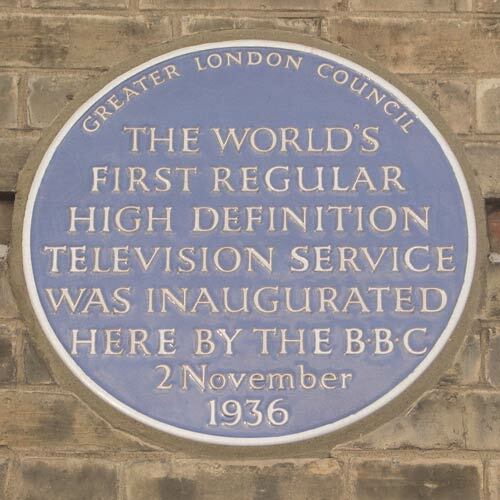 Today marks the 80th anniversary of the launch of the first regular TV service. It started at 3pm and was the BBC broadcasting live from Alexandra Palace. So the Press Association have released a chart detailing the most watched programmes since that day. Obviously, as TV's got more popular the numbers of viewers grew, but the peak happened a number of years ago. These days we all have a multitude of ways of consuming our programmes and it means that the viewer figures are never likely to reach the heady heights achieved in the 80's and 90's. Can you guess what is the most watched programme? We'll let you know later. The oldest programme to make the list is a Royal Variety Performance from 1963 when 21.10 million tuned in. 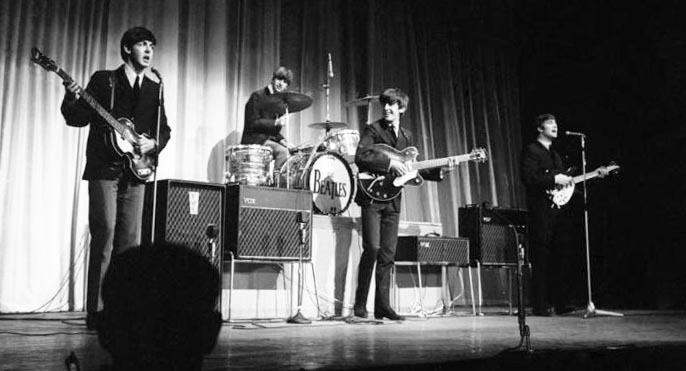 It did have one advantage though, the Beatles were performing. The most watched factual programme of all time was the 1995 interview with Princess Diana by Martin Bashir. A whopping 22.8 million people watched it, just going to show you just how popular she was. So did you guess right about the most watched programme of all time? To qualify, repeats are not added, this is sitting down and watching the programme when it was broadcast. The most watched programme of all time was.... Only Fools and Horses, specifically the programme from 1996 when Del Boy and Rodney find a valuable watch and are actually made millionaires. An amazing 24.35 million tuned in to watch it. That's more people than the entire population of Australia!!! The list itself is below. The obvious missing programme is Eastenders. Back when Dirty Den asked Angie for a divorce, the BBC reported that 30 million people watched it. However the Beeb was adding repeats to the number, so it didn't count.